Since 1994, SMS has developed a winning formula... Quality, Service, Price, which has resulted in a 98% customer retention rate. SMS currently serves over 700 customers from coast to coast and has become an industry leading service alternative to the Original Equipment Manufacturer. We are dedicated to providing our customers with the best customer service and highest quality repairs! 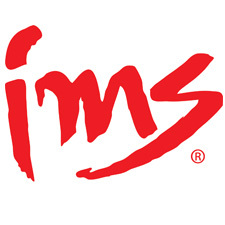 IMS has developed proven programs for instrument care, repair, restoration, education, minimally invasive surgical support and central sterile department processes. We focus on instruments so you can focus on patient care and safety. Only IMS, whose origin started in the operating room, can truly offer healthcare facilities end-to-end solutions that ensure that instruments are ready when the surgical team is ready to operate. 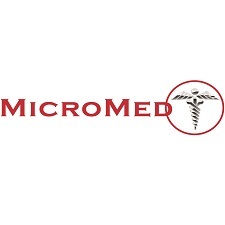 At MicroMed, we work towards a simple goal, provide exceptional quality and value to our clients. No matter what your needs are we will not only meet those needs, but we will do everything possible to exceed all expectations. 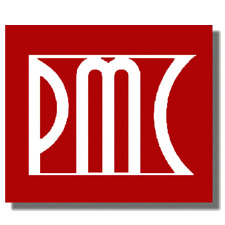 We offer a variety of industry leading products that bring exceptional value and quality to our clients. Our people are committed to ensure that you receive the highest level of customer care. We're proud to serve health care communities throughout the Pacific Northwest. Our experience in serving this rapidly changing industry goes back nearly three decades with our collective backgrounds. We've worked with physicians, nurses and other health care professionals to enhance patient outcomes by providing innovative products and services. 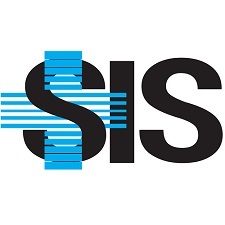 SIS was founded in 1971 with a commitment to providing quality surgical instruments and service along with outstanding personalized customer care. With nationwide coverage and personalized customer service SIS has been, and continues to be, a trusted partner to hundreds of facilities. 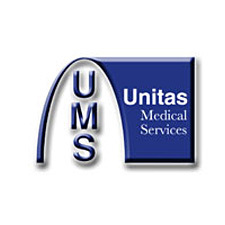 Unitas is a full service medical sales and repair company based in St. Louis, MO. Our mission is to provide medical facilities with the highest quality service and products available while minimizing cost, always putting patient safety first, and always conducting business in a manner that brings fair value to the people we serve. 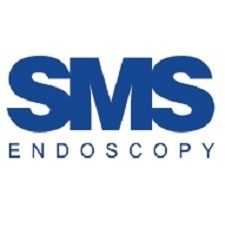 WES Enterprises L.P. was founded in 1993 and since then has become one of the leading companies in the field of recertified pre-owned flexible endoscopy equipment. 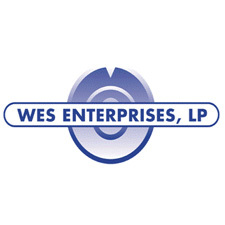 WES Enterprises L.P. offers cost effective solutions for a wide range of products for your entire G.I. department as well as the O.R. department's requirements. United States ADM is located in Boston, Massachusetts and is responsible for market development and management in Asia. 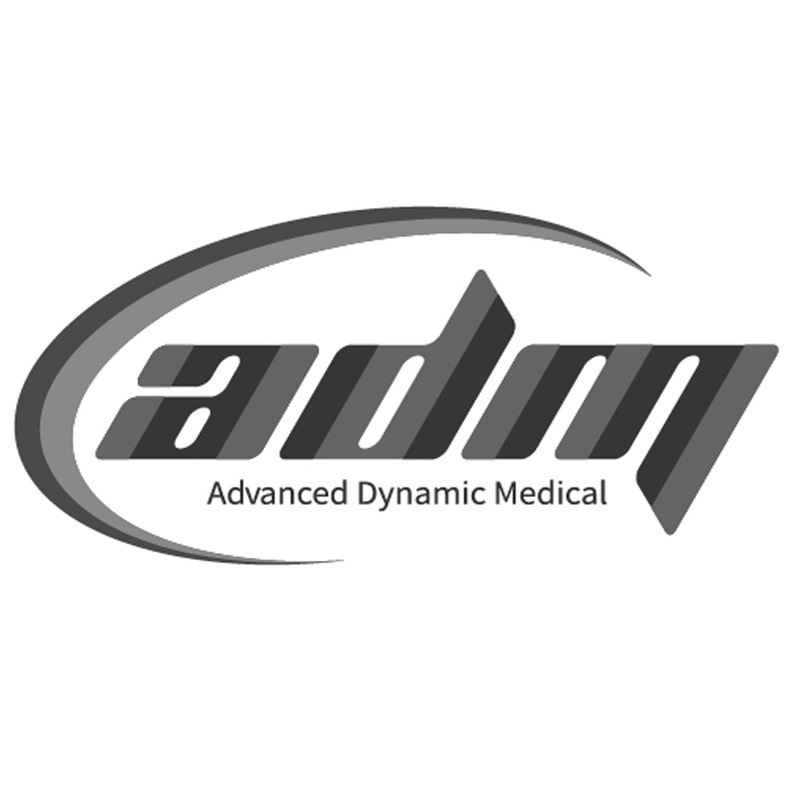 ADM assists manufactures and medical devices in entering the Chinese market to improve China's average medical devices.